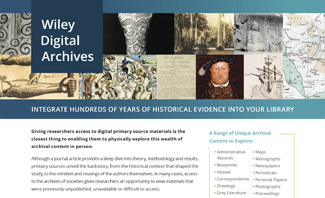 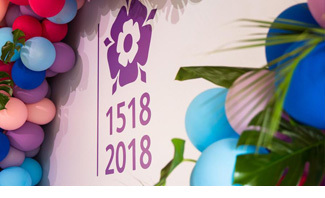 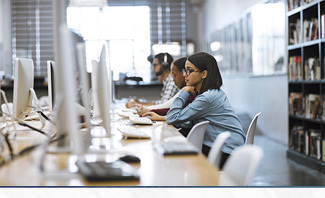 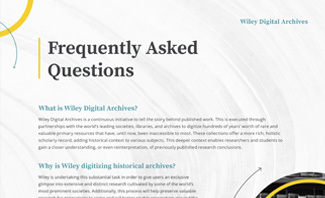 Keep up to date and learn more about our partner collections and the digital primary source space with our blog articles, survey reports, infographics and more. 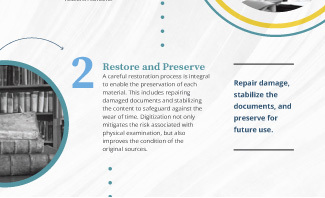 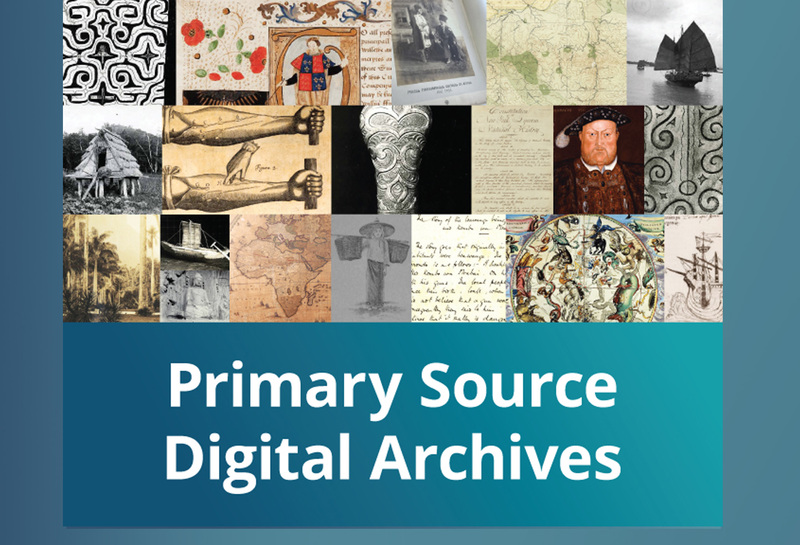 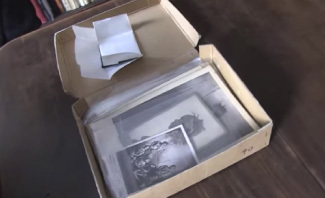 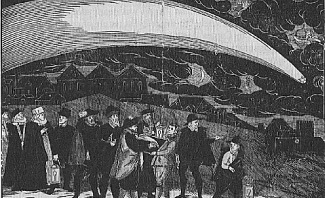 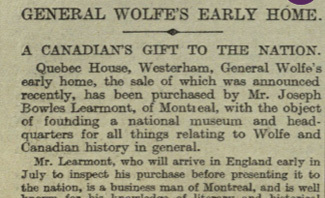 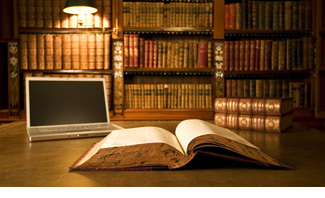 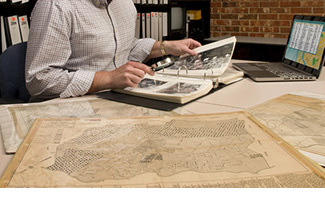 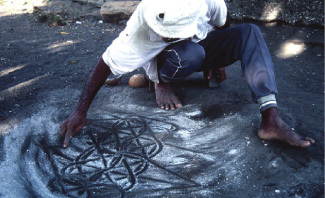 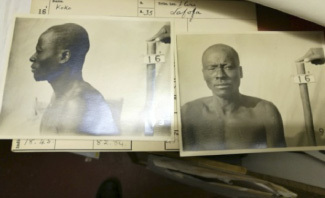 How Do You Use Primary Source Collections? 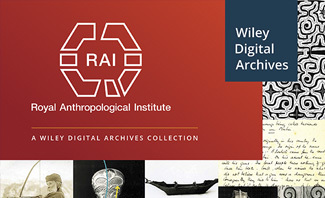 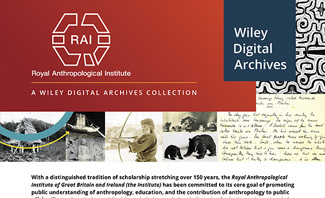 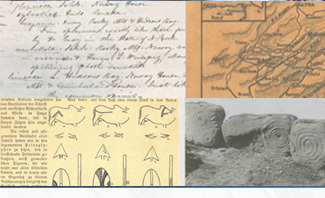 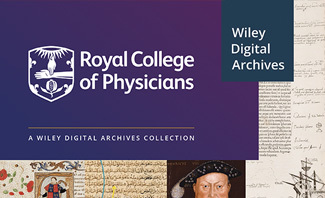 John Wiley and Sons Inc. announced that the Royal Geographical Society with the Institute of British Geographers is the latest Wiley Digital Archives partner. 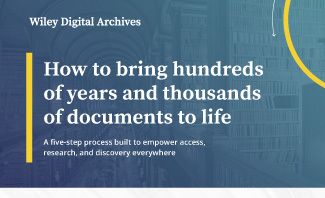 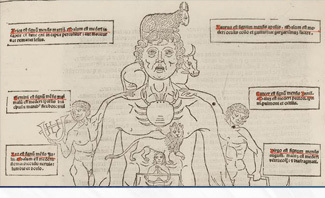 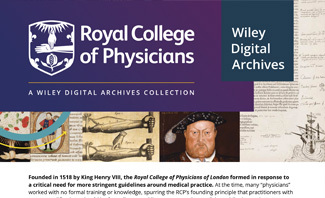 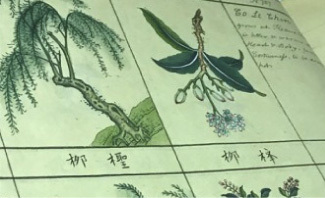 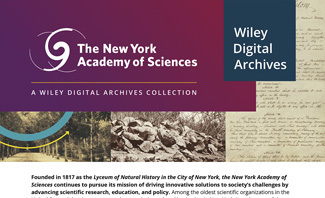 John Wiley and Sons Inc. announced that the Royal College of Physicians (RCP) is the latest Wiley Digital Archives partner.